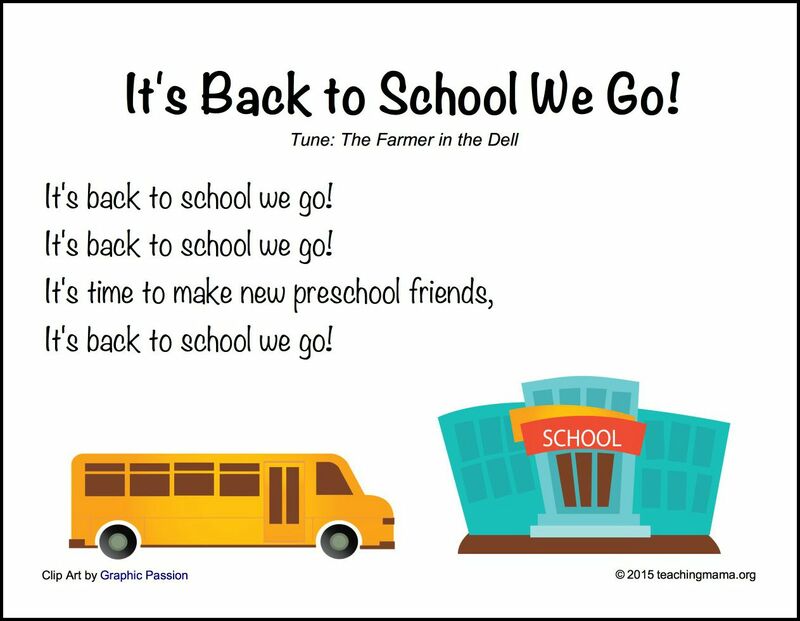 Hooray for back to school time! 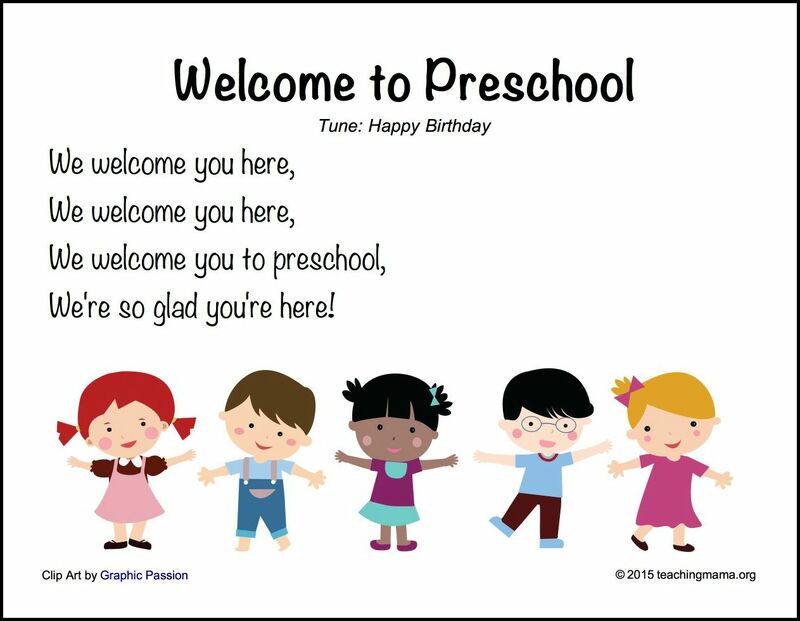 There’s something fun about the beginning of the school year. Although summer is so wonderful, starting the school year with a fresh start is great. 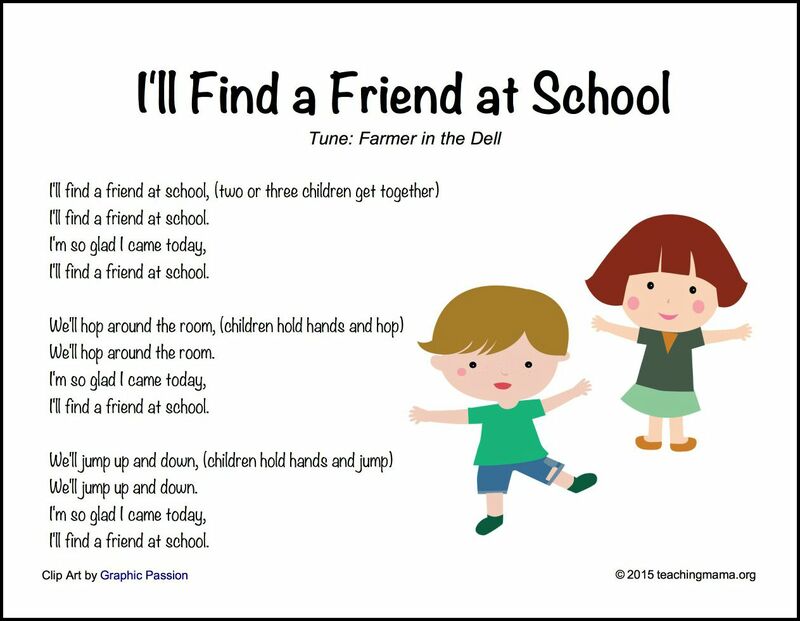 One way to start out the school year is to sing fun songs! 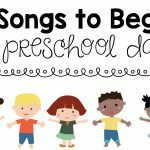 Preschoolers love music, and today I’m sharing 10 Back to School Songs. 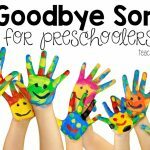 These are awesome to use in a classroom setting, but can also be used at homeschool co-ops! 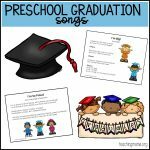 I’ll share the songs and then I’ll share the PDFs for you to download and use in your classrooms. 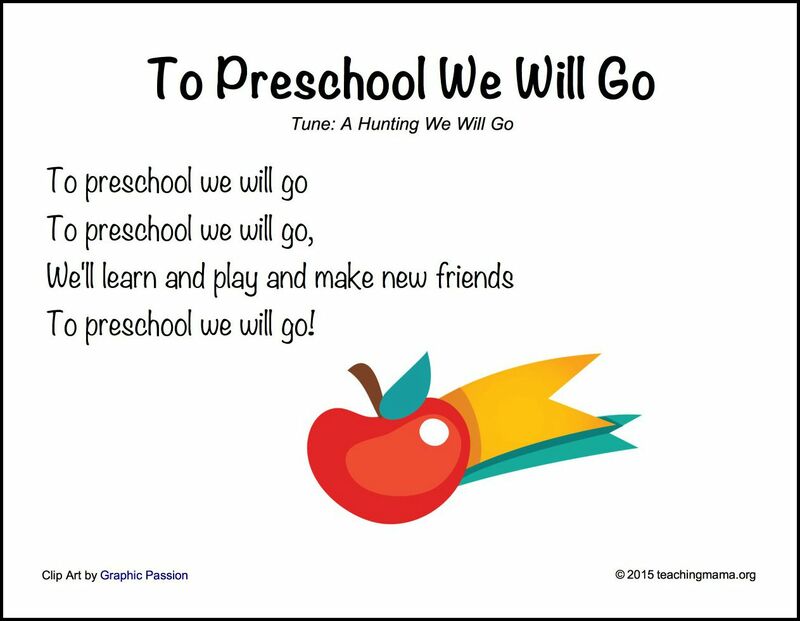 A fun welcome song for your preschoolers! 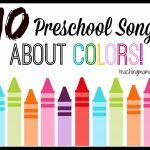 This would be a fun interactive song to with with preschoolers. 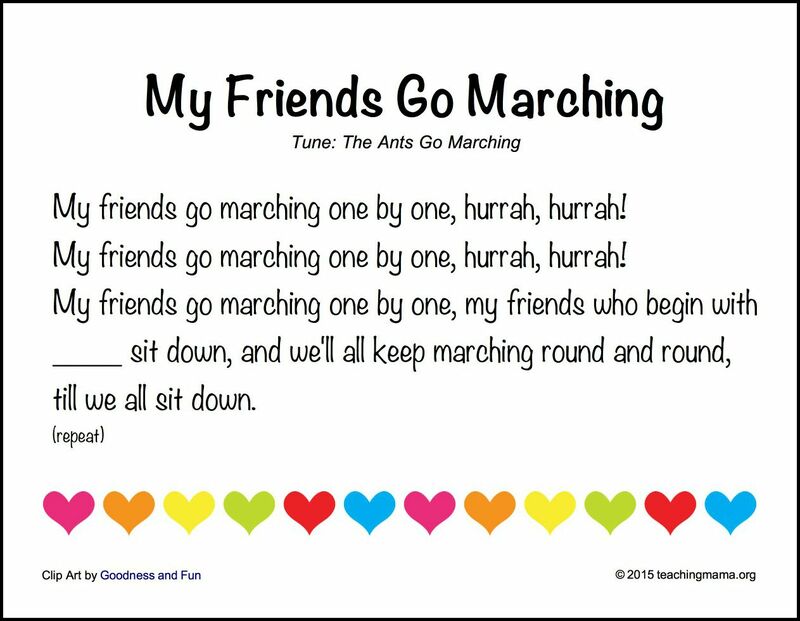 Have the kiddos march around and then when you say an alphabet letter, the kids who have that letter as the first letter in their name sit down until everyone is sitting down. 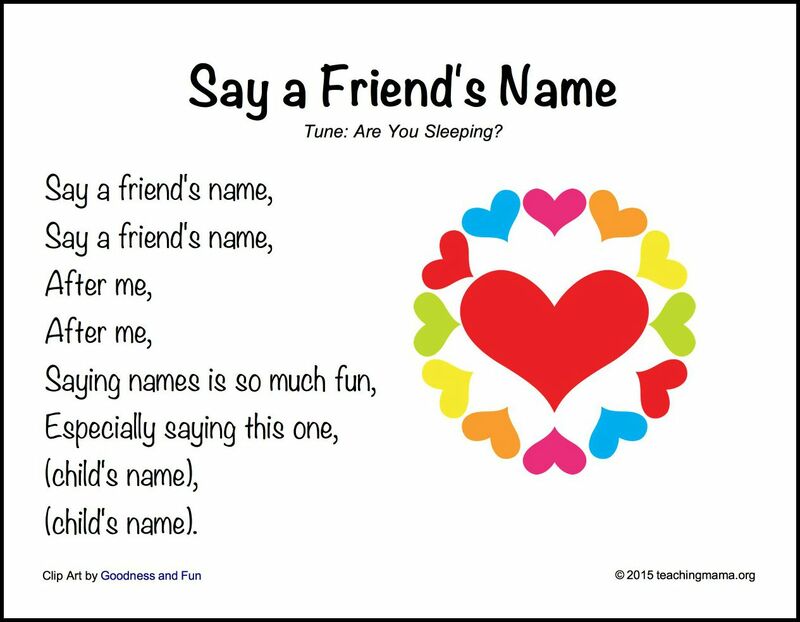 This is a fun song for learning their classmate’s names. 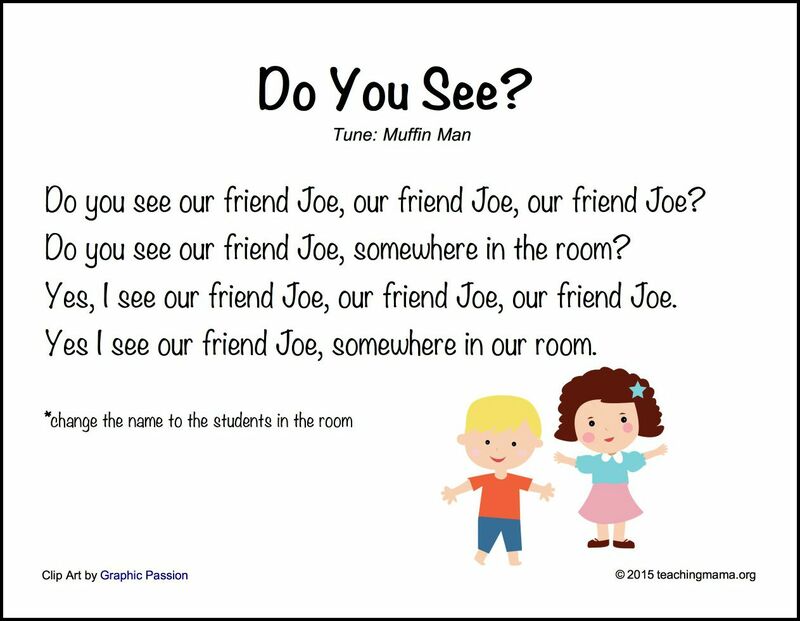 This is a good song for the beginning of the year when the students are learning each other’s names. 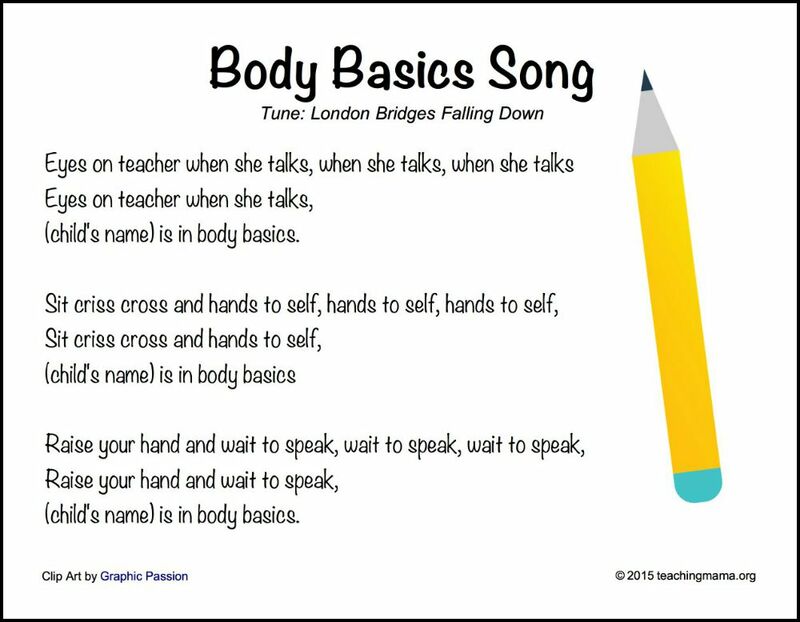 This is a fun song to sing when you’re teaching kids Body Basics, or how to sit and listen. It’s also a chance to praise a student who is doing a nice job. This is an interactive song. 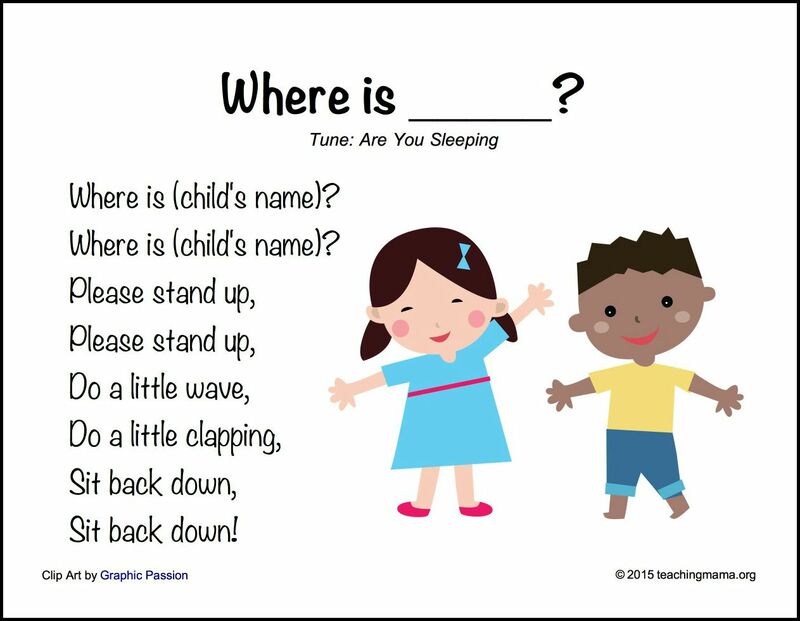 Have the children find friends in the room to do the song with. 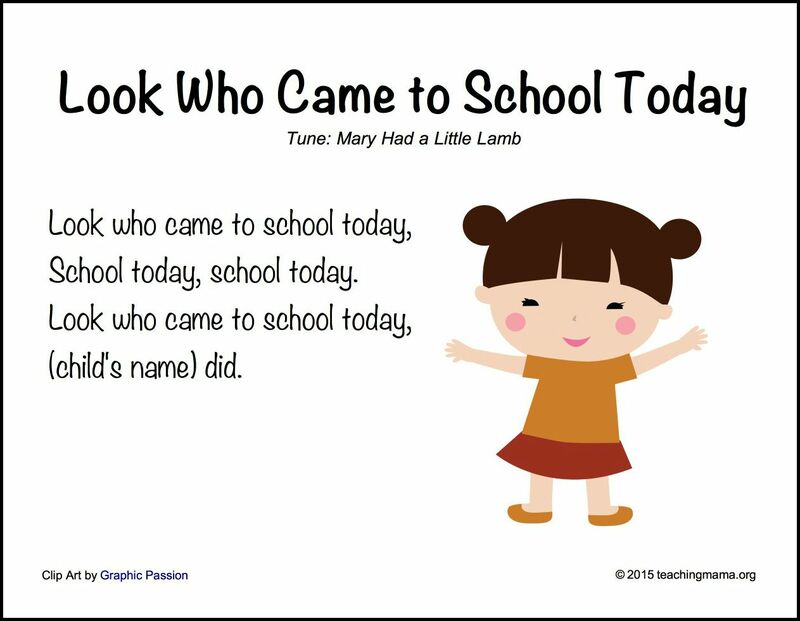 Another fun song for learning their classmate’s names. 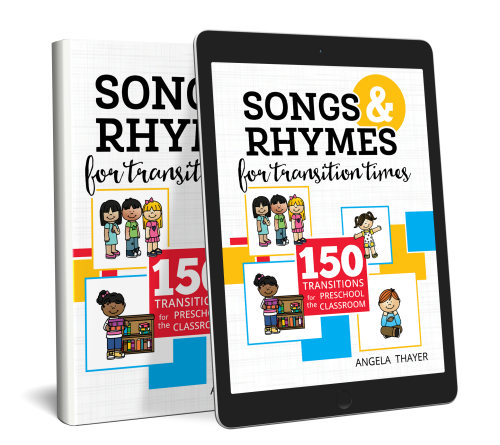 If you are looking to save time and make your life easier as a teacher, check out Songs and Rhymes for Transitions Times. 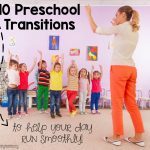 This book will share 150 transition ideas for every part of the school day! Read more about it here. 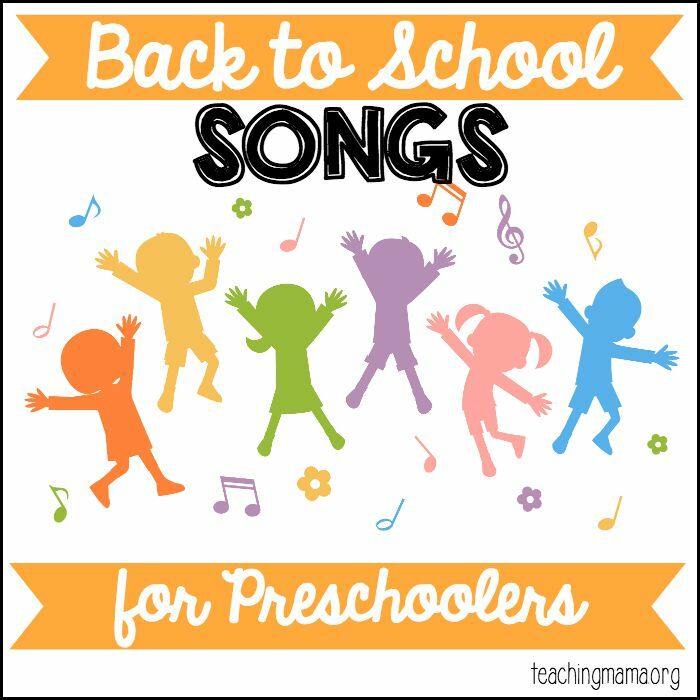 Thanks for the great back to school songs. I know the students will love them. I love all these songs. 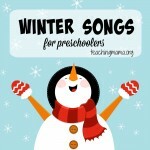 So easy to sing and catchy for the kids. Thanks.